1. 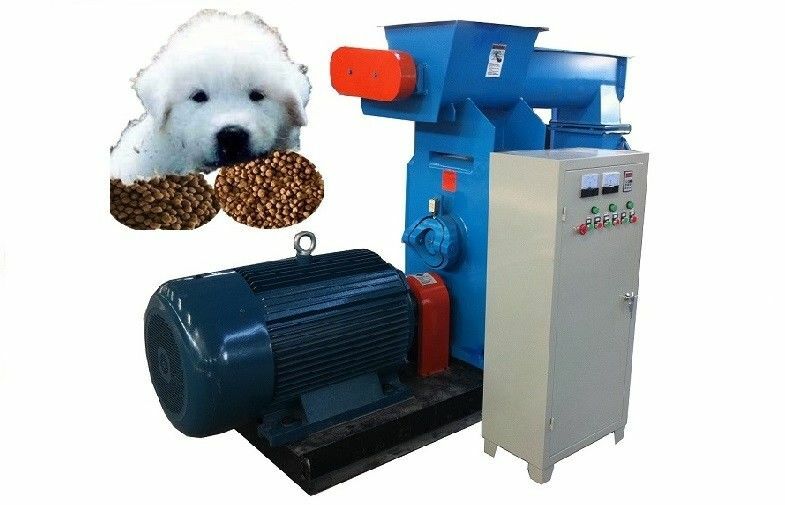 This kind of machine made the feed pellets by corn, bean pulp, straw, grass, rice husk, wheat stalk, maize or other materials. 2. HKJ260 is driven by 22KW electrical motor. 3. Feeder is driven by 1.5KW electrical motor. Agriculture, Poultry feed making plant, stock farm, poultry farm, ect.